On 5th December 2017 an international conference „Circular Economy – a global challenge for the construction industry” will be held in Kolobrzeg (Poland). The conference is dedicated to all stakeholders interested in the area of the construction sector and circular economy. During the event European experiences in implementation of circular economy will be presented. It will be also an opportunity to find out more about the ECCA project, its outcomes and benefits for members of the European Circular Construction Alliance. The conference will be accompanied by the networking session. The conference is free of charge. Visit the conference website. 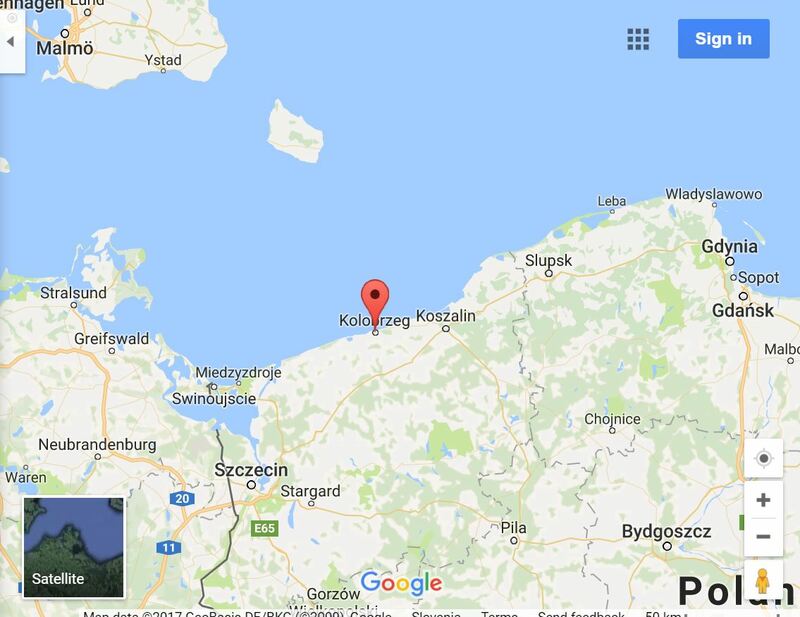 Poland, 78-100 Kołobrzeg, Plażowa 1 str.